Fix Your Credit. Raise Your Scores. WE EMPOWER YOU TO CLEAN UP YOUR CREDIT & RAISE YOUR SCORES ... FOREVER! We at Credit Dispute Cloud, LLC (CDC) believe that everyone deserves an opportunity to live their dream and purchase the house, car and other items they need and desire. That's why we developed the Credit Dispute Cloud software platform. 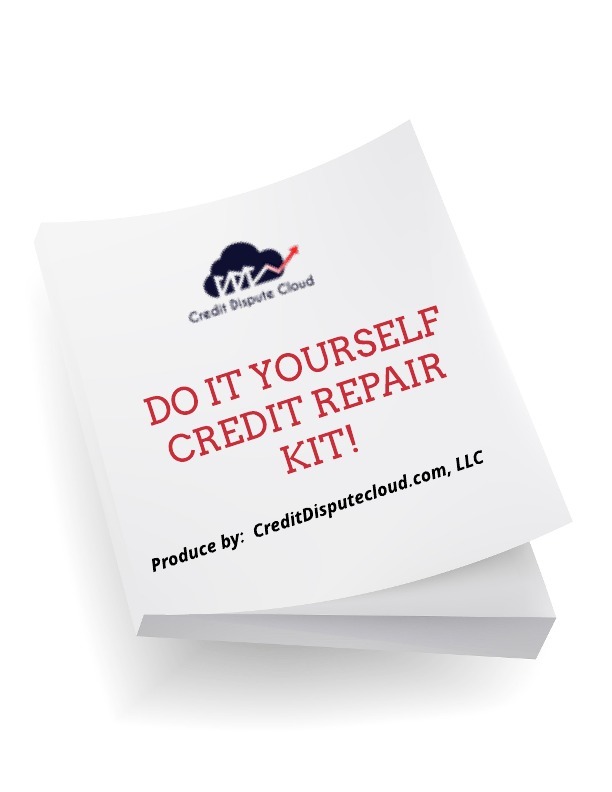 The #1 credit repair software for consumers, CDC gives YOU the ability to control your own credit repair experience. 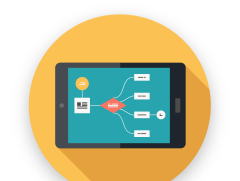 Our user-friendly, state-of-the-art software guides you through our proven "4 step process." We give you 100+ custom dispute letters developed by experienced attorneys. We empower you to do it yourself, or if you're short on time, one of our CDC specialists will do the work for you. 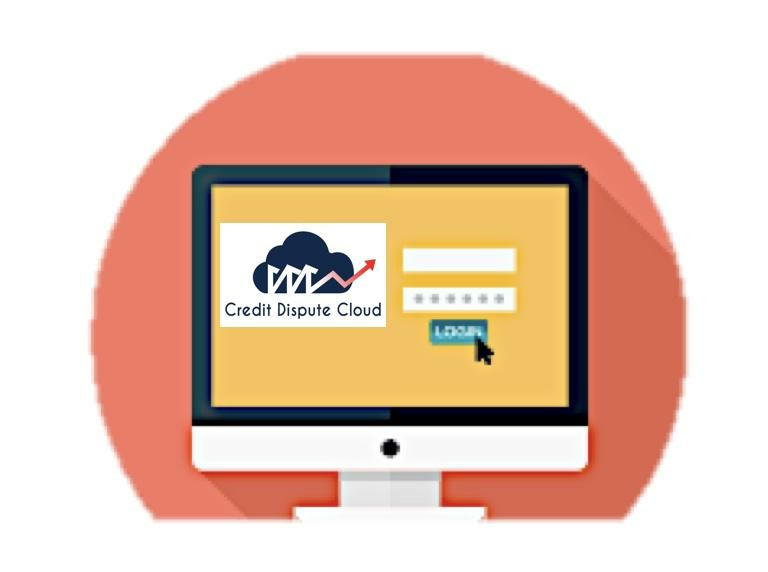 With Credit Dispute Cloud, you will see your credit rise in no time. Choose from one of our Three customized program options. We show you how you can get all three fico scores, credit reports, and credit monitoring for a 1$. Follow our proven 4 step dispute process. You have over 100+ customized dispute letters at your fingertips. You relax and watch the results as your credit is improved one step at a time. Bankruptcy is a generalized term for a federal court procedure that helps consumers and businesses get rid of their debts and repay their creditors. 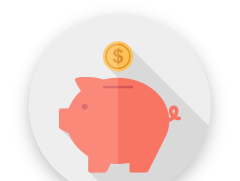 If you can prove that you are entitled to it, the bankruptcy court will protect you during your bankruptcy proceeding. In general, bankruptcies can be categorized into two types -- "liquidations" and "reorganizations." 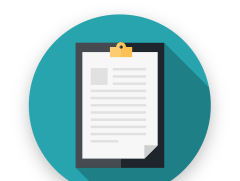 There are three types of public records that can appear in your credit report: bankruptcy, civil judgments and tax liens. You don't specify which is in your credit report. Personal bankruptcy is usually either Chapter 7 or Chapter 13. Wage garnishment, the most common type of garnishment, is the process of deducting money from an employee's monetary compensation (including salary), sometimes as a result of a court order. Wage garnishments continue until the entire debt is paid or arrangements are made to pay off the debt. "I used this program for 2 months and it does work. I recommended this to my whole family. My credit score went from 540-676 in 2 MONTHS!!!" "I started with the software 4 months ago. I've been learning a lot from the learning material. I am trying to get to 700. I've seen results. My Credit have increased 59 points as of today. My new results will be in next week." "The Dispute process is easy. I just continue to use 609 option. My Credit has increase 47 points in the first month. I removed a 2300 collection. Worth 29.99!"